Join us for Lent, Holy Week, and Easter! Welcome to St John’s. We hope that this website will give you an insight into our pattern of life, and all that’s going on in and around church. 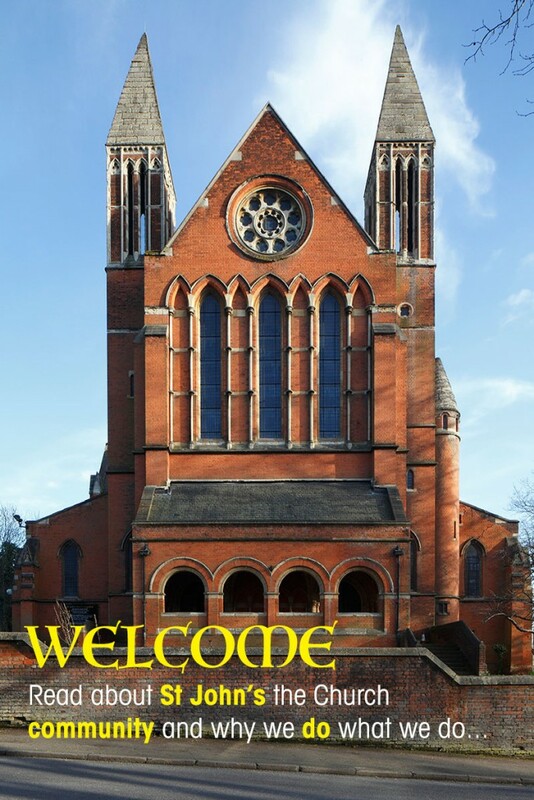 We hope as well that we will be able to welcome you to this beautiful and holy place, and share with you more fully in the wonder of our worship and community life together. St John’s is a large building with room for everyone. We are an inclusive church welcoming people of every age, background, colour, sexuality, gender identity, and experience. We are a mix of people of Christian faith, people exploring their beliefs, and, of course, people who have doubts. 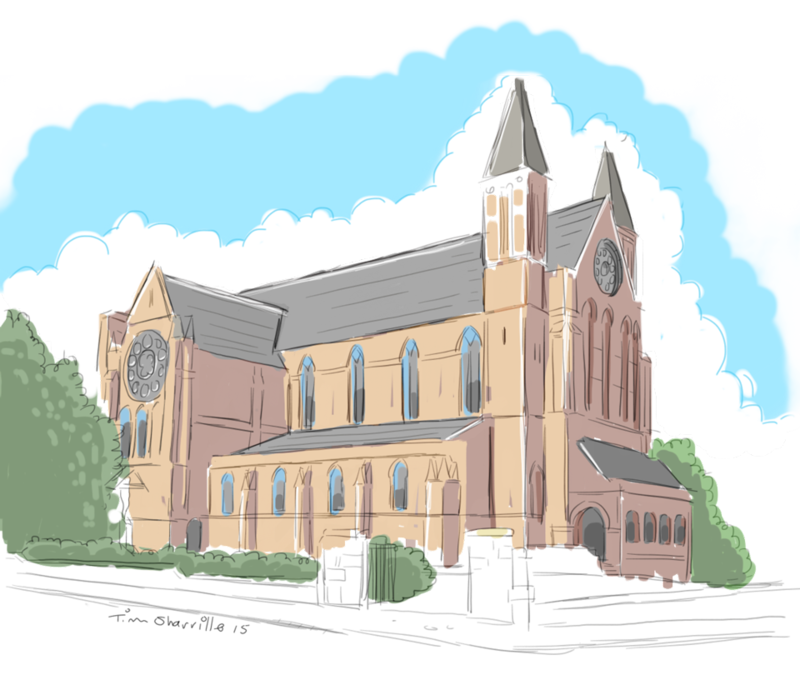 Our life together centres on the High Mass which takes place at 10am on Sundays. Our wonderful choir supports our worship, and Sunday School takes place most weeks with worship and activities for children. A crèche area is also provided for younger children. All are welcome. As well as worship, we are engaged in various ways with children and young people, we offer opportunities for friendship and support, and also for learning about and nurturing faith. We are engaged in our local community, working with those of all faiths and none to improve the quality of life across our parish. St John’s has a strong musical life, hosting recordings and recitals as well as having its own active choir and fabulous organ. You would be most welcome to join us as we seek to put our faith into action in Upper Norwood!